Do Aardvark Straws help the environment? What makes Aardvark Straws the best? What are Aardvark straws made of? How do I order Aardvark straws? Made from sustainable FSC/SFI papers, every Aardvark® product is eco-friendly and compostable, with the ability to decompose in just 30-60 days depending on the product. Our products have been independently certified as compostable here. Aardvark® paper straws are as safe for all animals as they are for you and me. 5 Gyres did a study showing that they will break down in 6 months in a marine environment. You can see that study on page 21. Absolutely! Aardvark® straws are eco-friendly and biodegradable. They are the perfect earth-friendly alternative to plastic straws, which can severely pollute and damage the environment. 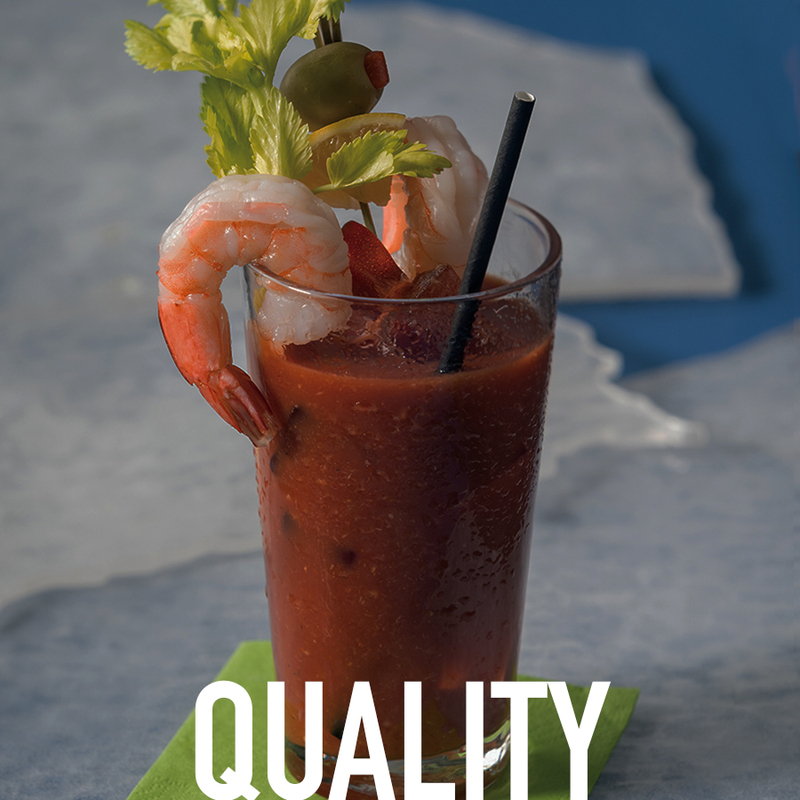 Even though our straws are made out of paper, most recyclers will not accept food contaminated paper products. So depending on your recycling facility, they may be, but most likely not. That is why we suggest composting our straws instead. Aardvark® is the only paper straw company to use 100% FDA and EU food-grade approved materials and the only FDA and EU-approved manufacturer of paper drinking straws. Consumers can trust that Aardvark® paper straws are safe for all family, friends, and guests to use. Aardvark® is the only paper straw company to use 100% FDA and EU food-grade approved materials and the only FDA and EU-approved manufacturer of paper drinking straws. Consumers can trust that Aardvark paper straws are safe for all family, friends and guests to use. While Aardvark® paper straws are the most durable paper straws on the market, we do not recommend pairing them with hard plastic Starburst-style lids. Aardvark® straws are made for only chilled drinks. Using them in hot beverages is the one situation where our paper straws disintegrate faster. Hot beverages decrease the longevity of our straws. We suggest using a reusable Koffie Straw for at home use. Aardvark’s paper straws are manufactured using an average of 33% more material than imported straws and are specifically made not to disintegrate or get soggy and fall apart. In most cases with normal use, our paper straws will last for 2-3 hours. They are specifically made to hold up for hours under normal use and not disintegrate. Do you have any testing data on your straws? Yes, please download our straw testing guide here. Do they have bees wax in them? 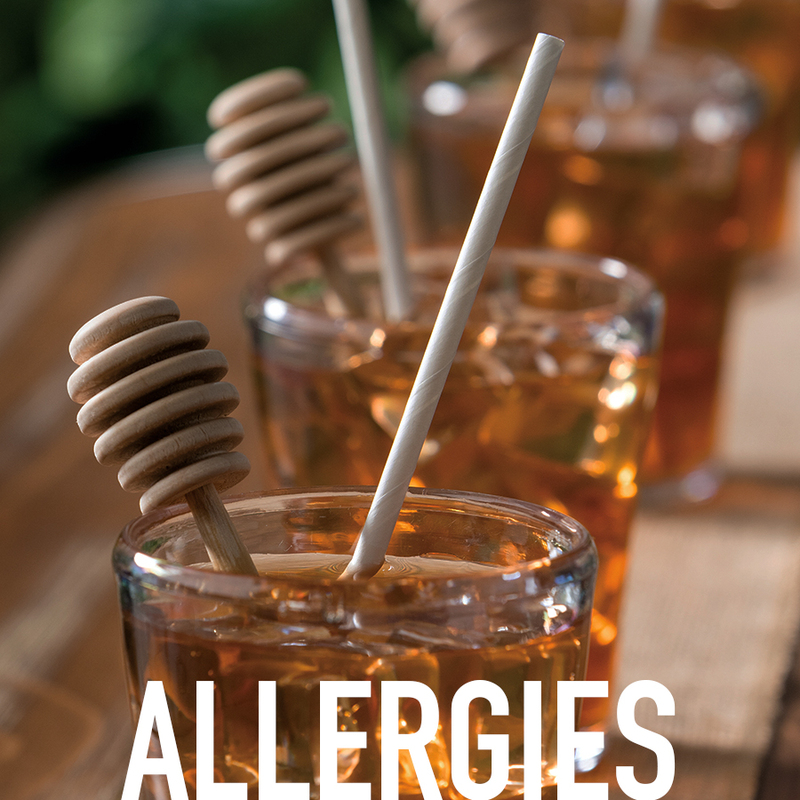 Aardvark® paper straws are not created with beeswax. No, our straws have not been found to have any known allergens. They are used in various hospitals because of this. Yes, Aardvark® paper straws do not contain any genetically modified ingredients. Yes, all of Aardvark’s paper products are chemical-free and are printed using FDA food-grade approved ink. They are completely safe for family, friends, guests and children to use. The price difference between paper and plastic straws varies greatly depending on quantity. When you compare similar quantity, Aardvark’s paper straws are approximately $0.01 more than harmful plastic straws. Restaurants can typically make up that cost by only offering paper straws upon request. Additionally, Aardvark paper straws can be customized with any logo, color, or design and are better for the environment than harmful plastic straws. Aardvark® offers its straws in a multitude of diameters and lengths to fit a variety of needs from milkshakes to cocktails. You can view our product offering here or sizing guide here. What designs do you offer? Aardvark’s high-quality paper straws are offered in many fun and colorful designs, from dots, stripes and chevron to specialty holiday-themed straws. Aardvark also has the ability to custom print any design, logo, color scheme or phrase directly onto paper straws and wrappers. In addition, because of its excellence in quality and design, Aardvark’s exclusive partnership with the NFL and NCAA allows it to print sports-branded straws for your favorite teams. College students and alumni alike will especially enjoy our Greek lettered paper straws for both events and potential fundraisers. See our current catalog here.